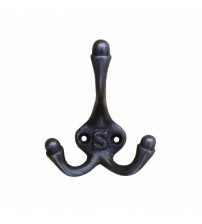 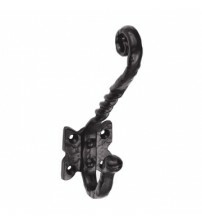 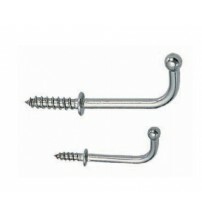 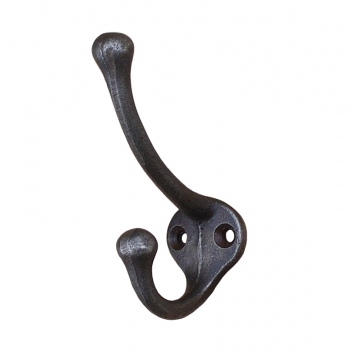 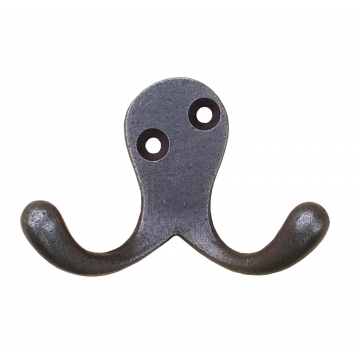 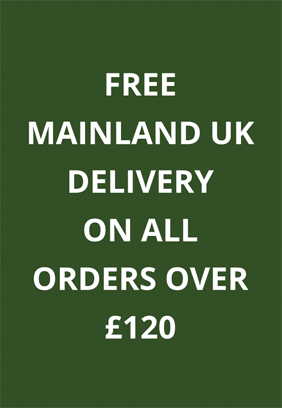 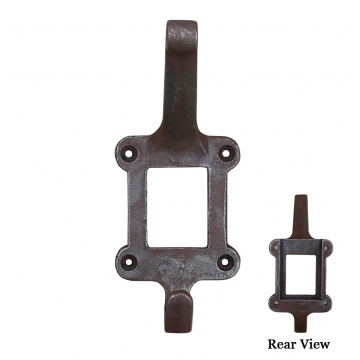 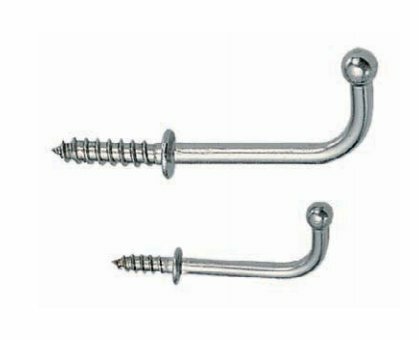 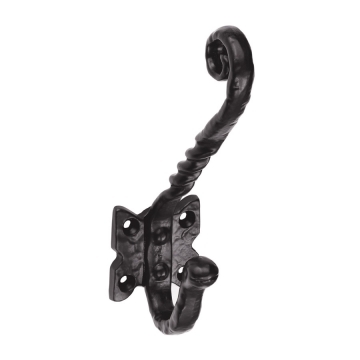 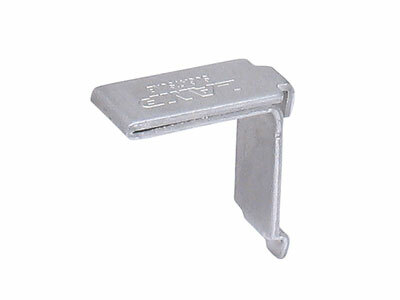 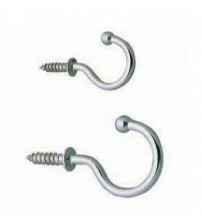 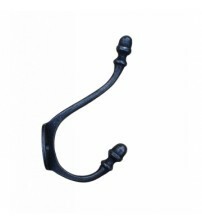 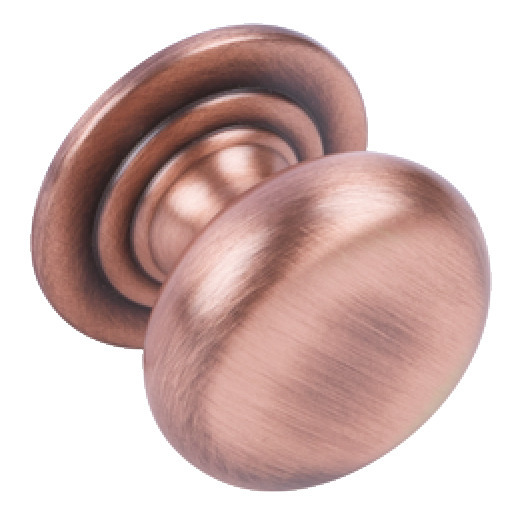 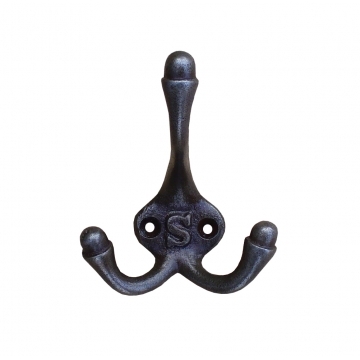 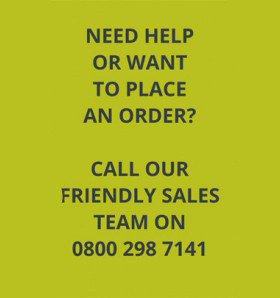 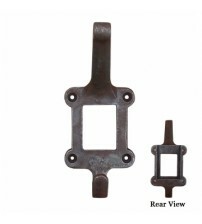 SCF Hardware supply a wide range of coat and hat hooks suitable for all needs. 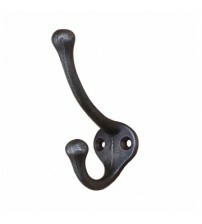 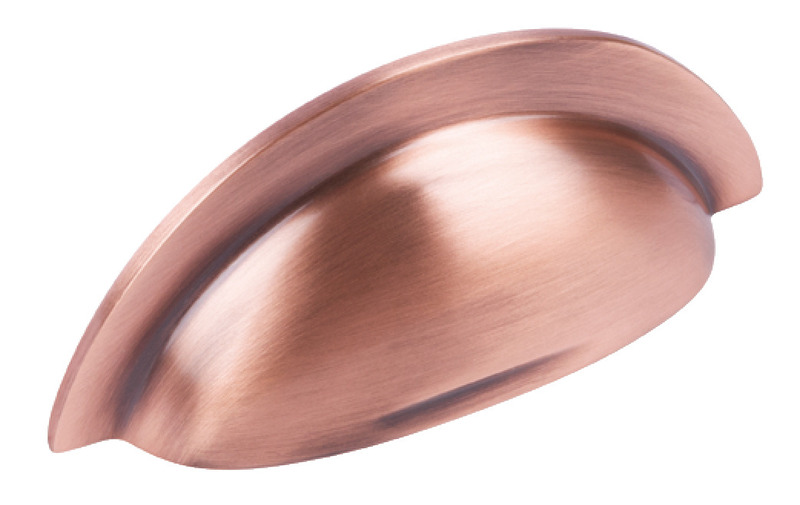 Our range of coat hooks includes both wall mounted and decorative coat hooks to ensure your purchase fits seamlessly with your home’s current aesthetic. 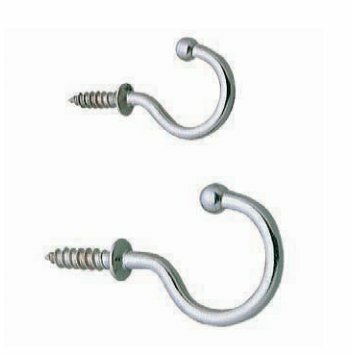 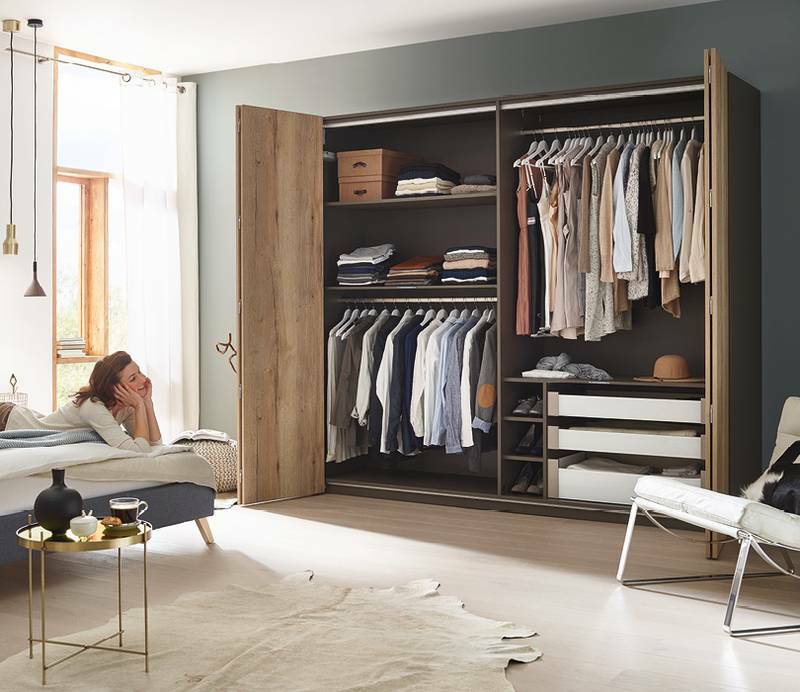 Whether you desire one or two-hooked design, SCF Hardware have a broad range of coat and hat hooks suitable for all practical and aesthetic needs.